Daigo. the one and only DAIGO STARDUST. 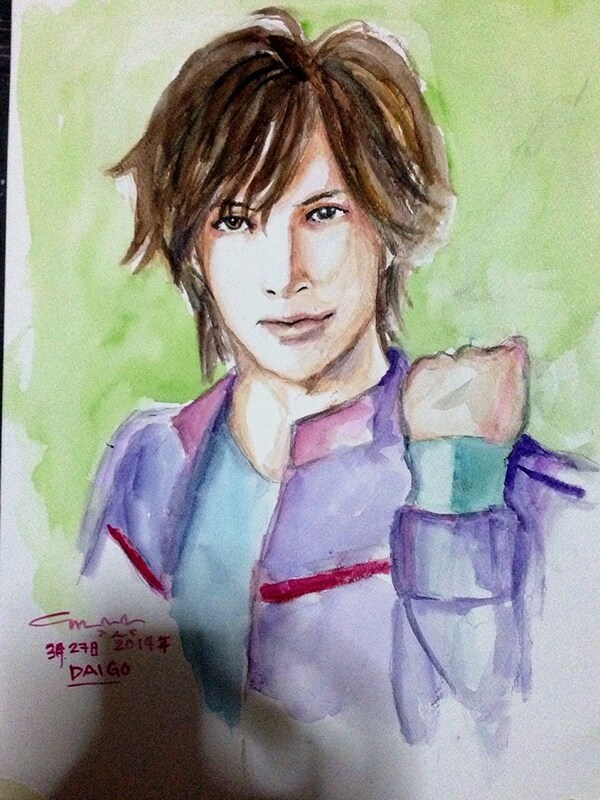 Vocalist of BRZ, (Breakerz), Naito Daigo… This is my tribute to Ultraman Zero’s Daigo who is going to celebrate his birthday on April 8. Just last year, I watched his concert and really loved it. Now he’s back in his solo career as DAIGO STARDUST, I love this shiny creature more. He just doesn’t age. XD He looks perpetually 20. And acts perpetually 8. He’s just adorable. Just the way he is. Its only fitting that he is my first portrait. Because he’s just gorgeous.